The sale of your primary residence is still tax exempt (usually – some exceptions are listed below). For your personal primary residence, they’ve added a new page to Schedule 3, and it’s quite simple if you’ve used your home exclusively as your primary residence: a checkbox, the property address, when you bought it, and what you sold it for. However, my guess is that they will be asking for more information in future years, so it’s better to keep your purchase information and details of improvements available in case they’ll be required. “When you sell your principal residence or when you are considered to have sold it, usually you do not have to report the sale on your income tax and benefit return and you do not have to pay tax on any gain from the sale. 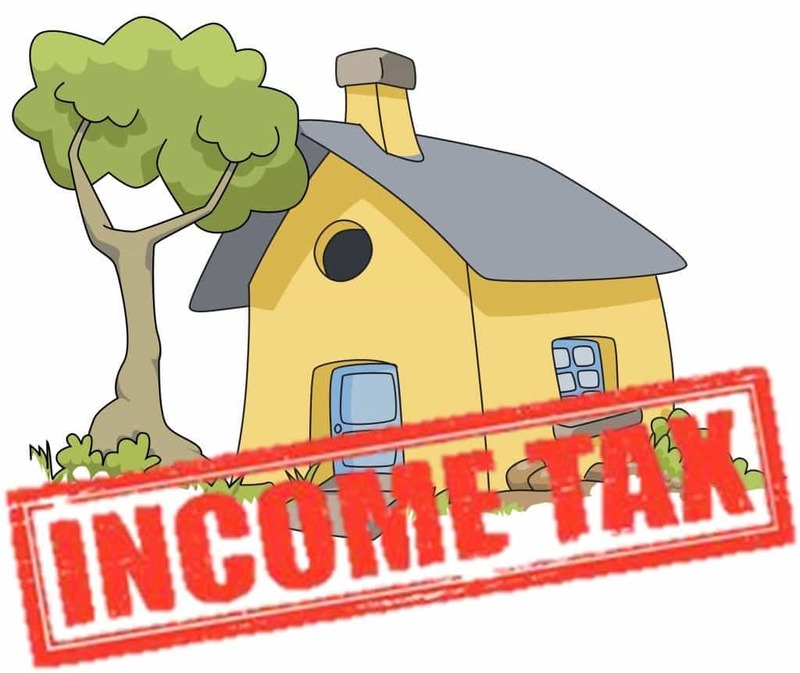 This is the case if you are eligible for the full income tax exemption (principal residence exemption) because the property was your principal residence for every year you owned it. Purchase cost, purchase expenses, and the cost of improvements are not required to be reported when it has been used exclusively as your personal residence for the entire time that you’ve owned it. You can designate any dwelling as your primary personal residence, but only one per person (or couple). It can be a cottage, and it can be located in another country. You can also change the designation without selling the property, such as deciding that your cottage becomes your principal residence because you are renting out your home in the city. They do have a formula for calculating the taxable capital gain based on how many years it was solely your residence compared to the number of years as a rental. And what if you rent out a room or a part of your home? You will have to calculate capital gains if it is a separate unit, like a nanny suite in the basement, but not if it’s a small portion of your home. When you rent out a part of your home or cottage, you are considered to have changed the use of that part of the home from personal-use to rental property. Depending on the circumstances, when you eventually sell your home, or have a deemed disposition because you stop renting part of it, you may have to report a capital gain on the portion of your home that you rented out. – you do not claim any capital cost allowance on the part you are using for rental purposes. If all of the above conditions are met, you will not have to report a capital gain when the property is sold or the rental is stopped. Otherwise, you will have to report a capital gain based on the portion of the house that was rented.